Jacque Maribe, the famously disgraced Kenyan journalist, is doing about as well as you’d expect, which is to say: not good. Instagram reports that they have been sending her emails to get back to posting on her account but she has ignored them. Today marks very many days since she last posted on her Instagram account. 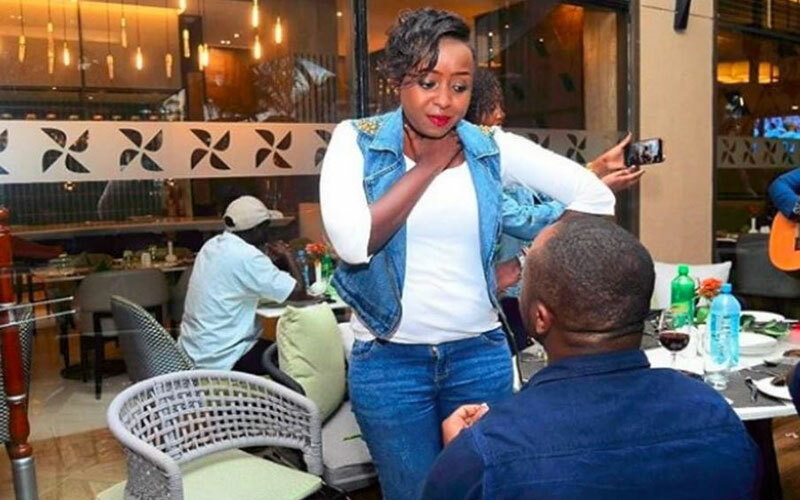 While her followers remain out in the cold, not knowing who to turn to, Ms Maribe continues to pick up the pieces of a period in her life that changed everything. She was released from custody about 3 months ago on a bail. Justice James Wakiaga gave Jacque Maribe a Sh 2 million bond and alternative cash bail of KSh 1 million. Sources reported that Ms Maribe went back to work but took up the role of news editor and will not be on the screen. This decision was to protect her from prying eyes and judgement from Kenyans who have not moved on from the death of Monica Kimani.